Recently, I attended a wedding. Although I enjoyed myself, I couldn’t help but feel alienated. While I watched the beautiful bride walk down the aisle, I began trying to picture myself in that position, and my mind went blank. Fast forward to the age of 23, and I can no longer relate to my previous hopes for my life. As I got older, I realized I could no longer explain to myself why I wanted the big wedding I always dreamed of as a child or even marriage in general. Of course I always get the classic line, “wait ‘till you get older, things will change,” and I’m not denying that life doesn’t have a habit of changing your plans. However, what if nothing changes? Would it matter? The answer is that it shouldn’t. Society encourages a set timeline for one’s life that is understood to be almost identical for each individual. The formula to a successful timeline is usually understood to link socially acceptable life milestones to certain ages, like getting married and having children before the age of 30. This timeline is understood to be a road map to guide each individual towards the socially appropriate time to fulfil different life’s milestone. This timeline chooses to ignore the importance of understanding that each individual has the right to their own path and their own decisions on how they would like to live out their years on this earth. We are a society that is consumed with social norms that we enforce to validate each other. We alienate those who deviate from the norms and categorize them as deviants. An individual who decides not to get married shouldn’t be viewed as deviant. Additionally, we need to stop viewing marriage as a mandatory milestone in one’s life. 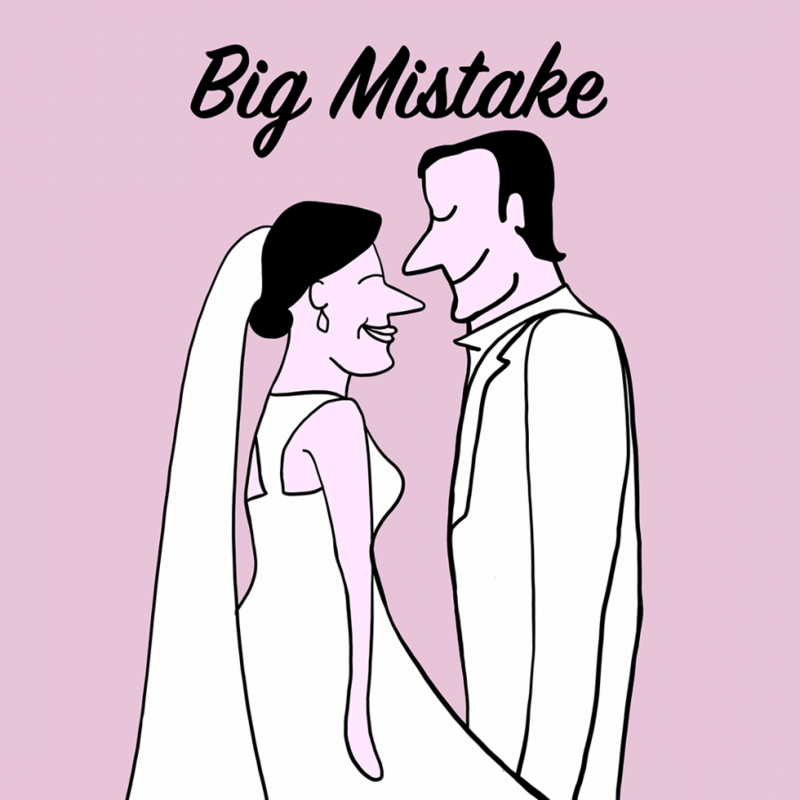 By understanding marriage this way, we not only add unnecessary pressure to ourselves, but we lose our individuality. Life should not be understood to start only once somebody else is added to it. In one’s lifetime, we should aim to accomplish many other goals solely for ourselves. I am not implying that we should remove weddings and marriage altogether. Nor am I denying that weddings and marriage can be a beautiful symbolic ritual. I am solely stating that, if an individual decides that marriage isn’t the path they want to take in their life, their life should not be dismissed as unsuccessful.